Rwanda has long attracted tourists for its gorillas, and they have generated a large chunk of the country's tourism revenue. However, the country is working to diversify its tourism industry, and has now opened the Musanze Caves Complex. CCTV'S Peter Wakaba samples the caving experience and files this story. Tight security, a lot of protective gear, and a large cave complex and we are ready to go. The Musanze Caves complex in Northern Rwanda, is an underground formation caused by a volcanic eruption millions of years ago, long known by the locals but only more recently developed as a tourism attraction and being readied for a regular stream of visitors. In fact several tube caves have been discovered in the wider area of Musanze, which is just about 2 km in length, has massive potential? The Rwanda Development Board (RDB) has today launched the Musanze Caves. The caves have been developed in collaboration with the Rwanda Defence Forces/ Reserve Forces and ready for touristic activities. The Musanze caves are ready for touristic activities. So far, 400 people are recorded to have already experienced the Caves since its development two months ago. “This is yet another key result toward our goal to increase tourism products; caves are expected to attract many tourists, we hope to see them spending more days in Rwanda and specifically in Musanze which is among our Destination Management Areas”. 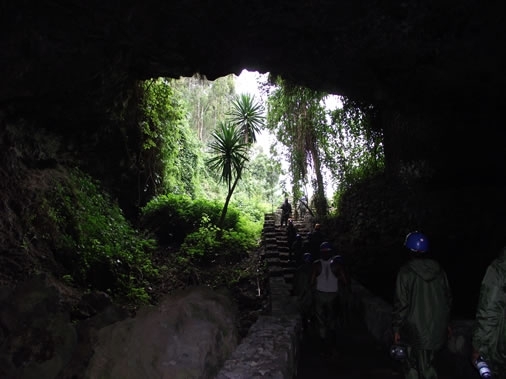 The Musanze caves development works have been accomplished in collaboration with the Ministry of Defence-Reserve Force from January 2013 for tourism purpose. The works consisted in the establishment of tourist walkways and trails, stairs and other safety measures for tourists. Today, The Ministry of Defence has also handed over the cave to the Rwanda Development Board. The Head of Tourism and Conservation at RDB noted also that the local community will benefit from this new product as business will flourish at the caves surrounding. “Local investors have already shown interest to build hotels at the cave entrance. We will also ensure that local communities benefit from this new product”. More than 600 people are reported to have participated in the development works of caves and this has positively impacted their daily lives. The Musanze caves offer in-depth understanding of geological history and development of the earth. They are located in the volcanic region of Rwanda where different lava flow layers dating from 65million years ago have created the Albertine Rift Valley. The launched Caves are two kilometers long underneath. The Musanze caves is the newest Rwanda touristic product. 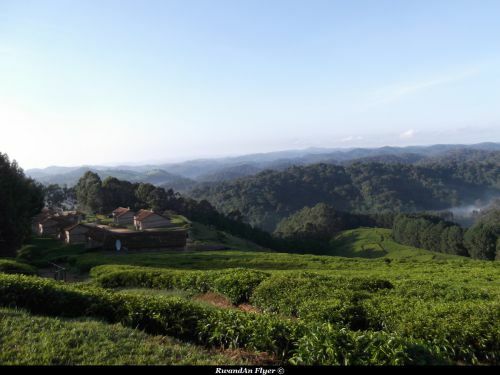 Moreover, there are still plenty of adventure to be experienced in the area including the Buhanga Eco-park known for coronation of Rwandan former kings, the panoramic view of the twin lakes namely Burera and Ruhondo, Karisimbi Volcano climbing, Bisoke Volcano climbing, trek to Dian Fossey grave, golden monkeys trekking and the famous mountain gorillas trekking. Rwanda will soon allow tourists to visit the 2-km long prehistoric cave in Musanze (North), according to Ms. Rica Rwigamba, Head of Tourism and Conservation at the Rwanda Development Agency. 'Soon, tourists visiting Rwanda can discover caves in Musanze which are currently under development,' she said, adding that this is the first time that 'underground tourism' will be introduced in the country. 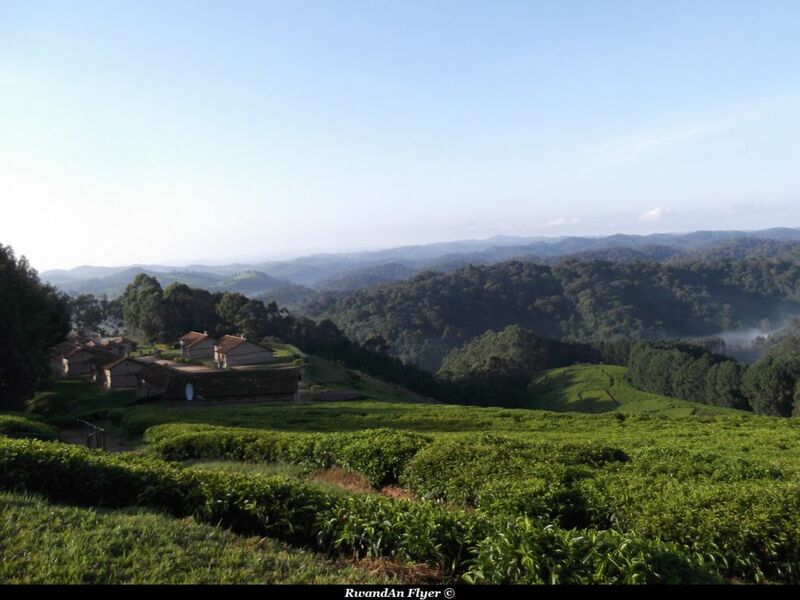 Through the launch of this new tourist attraction, the Rwandan authorities want to attract more visitors to the country, especially to the volcanic region located in the northern Rwanda where natural bamboo forests are also known to shelter the mountain gorillas. 'The region has plenty of hotels and other facilities to receive tourists whose number could increase with the launch of the new site,' Ms. Rwigamba stressed. The largely undisturbed caves of Musanze are located in the northern region of Rwanda at the foot of the Virunga mountain range, which straddles Rwanda, Uganda and the Democratic Republic of Congo (DRC). In 2012, Rwanda received one million tourists, generating US$281.8 million in revenue, a 12 per cent increase over the previous year.